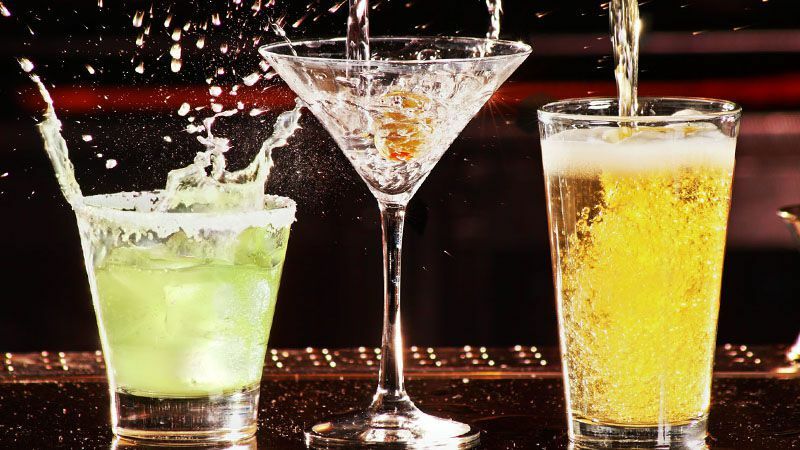 If you are searching for a good Happy Hour in Las Vegas you might want to consider the C Bar at the Stratosphere Hotel Las Vegas, which is open 24-hours daily. The casino bar offers a bottomless happy hour. All-you-can-drink for $19.99 from 6 to 10 p.m. daily, this might be the best Happy Hour in town. Just make sure to pace yourself. Four hours is a long time with unlimited drinks. The C Bar's early morning recovery happy hour will help your morning after hangover as well. When you think about a one-stop shop it is hard to find a spot on the Las Vegas strip that can compete with the casino bar. If there is a game on, this is where you would watch it. Why would you go anywhere else? The drinks are cheap and some cheap food options can be found on the second level at the Stratosphere Hotel as well as Roxy's diner. While you are at Stratosphere make sure to head to the top of the Tower and indulge in some cocktails at the Level 107 lounge where happy hour comes with an incredible view. You can grab a meal at Top Of The World Restaurant while getting a 360-degree view of Las Vegas. If you are really feeling like you need some risky behavior in your life why not attempt a thrill ride or two or three. You jump off the tower, slide off the tower or just swing over the edge. Still looking for a place to have a drink at Stratosphere Tower? You can try McCall's Whiskey Bar where whiskey flights are affordable and you can sample a few gems before or after dinner. If margaritas are more your speed try Margarita Bay near the Sports Book for your frozen blended drink of the day. Air Bar up in the tower also has good happy hour specials and a view that is worth the price of a cocktail. It is open late and has plenty of cheap food options for a snack with a drink. When looking for a casual place to have a drink and get a real Las Vegas experience it is hard to beat the options at Stratosphere Tower.